Lyft has removed several thousand of its electric bicycles in New York, Washington DC, and the San Francisco Bay area due to a braking issue experienced by a “small number” of riders. 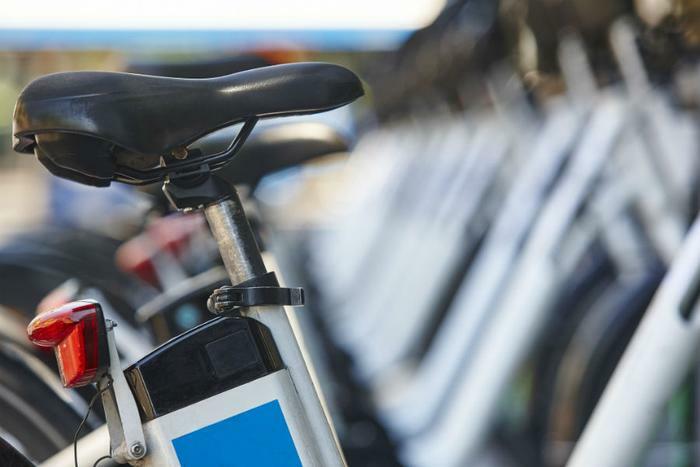 The ride-hailing firm said classic bicycles will take the place of the 3,000 bikes it removed from service. Lyft says a new pedal-assist bike will be released soon. “We have been hard at work on a new pedal-assist bike, and are excited to bring that to you soon. The new bike model will be accessible just by scanning a QR code and overall will be more fun to ride. In the meantime, we will quickly replace the pedal-assist bikes with classic pedal bikes,” Lyft said. Lyft’s decision to pull its e-bikes from three markets comes roughly two months after Lime -- an electric scooter service backed by Uber -- admitted that “some riders have been injured” due to a software glitch that caused its scooters to unexpectedly brake. “...we diagnosed the issue in a laboratory environment and determined that in very rare cases -- usually riding downhill at top speed while hitting a pothole or other obstacle -- excessive brake force on the front wheel can occur, resulting in a scooter stopping unexpectedly,” Lime said in a statement published late February. Lyft, which went public in March with a valuation of over $24 billion, wrote in an SEC filing that it’s seeking to offer consumers alternative transportation options. The company currently offers bike and scooter rentals, as well as ride-sharing and carpooling services.